For decades, every summer brings a glut of fun and spectacular films to help us celebrate the carefree days of the hot season. Since the 1980s film studios realized the killing they made at the box office, sometimes for the entire year, with their big-budget, talked-about blockbusters. 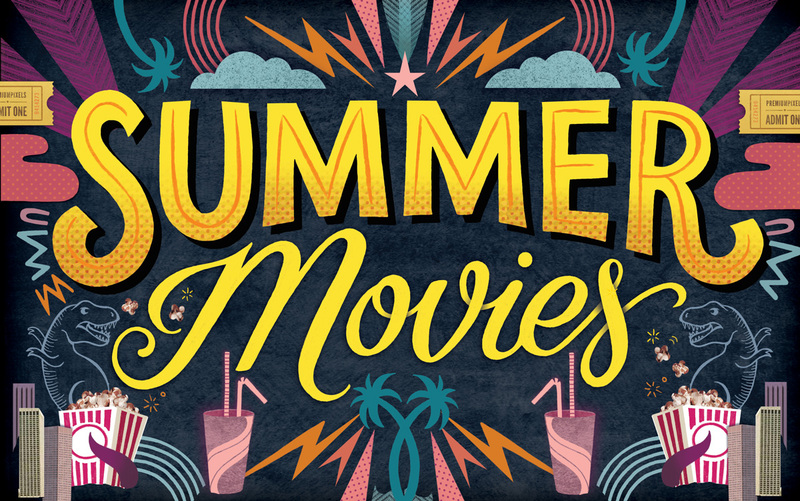 Some summer movies of some years are more memorable than others since those years brought us unforgettable classics or pure guilty pleasures that hold up to this day.